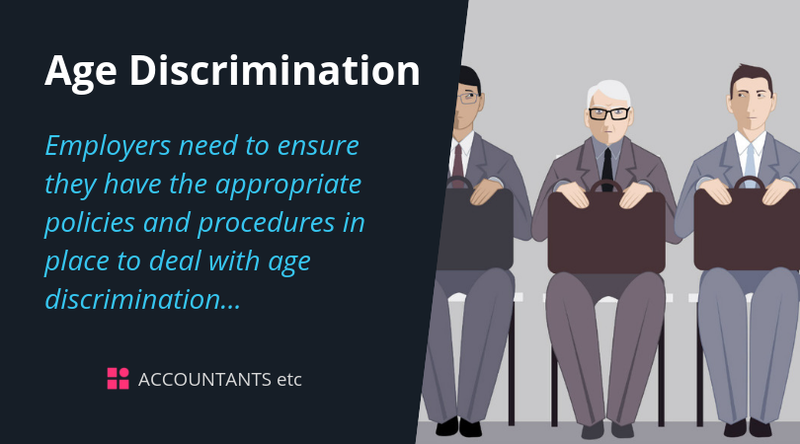 Employers need to ensure they have the appropriate policies and procedures in place to deal with age discrimination. 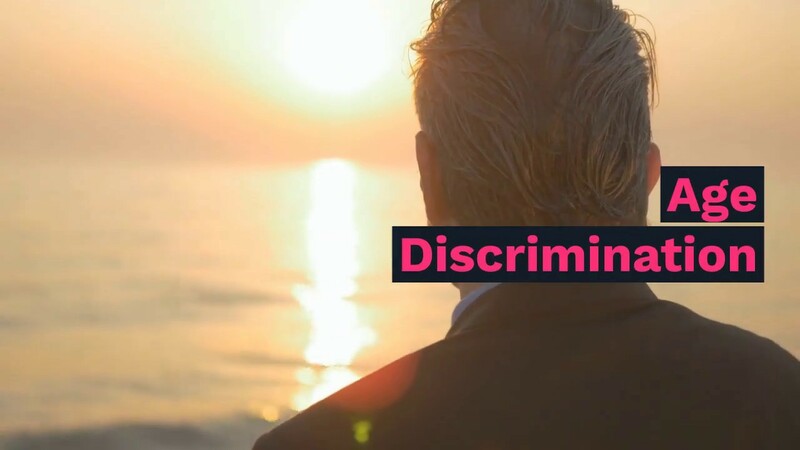 The Equality Act 2010 covered harassment by a third party, making employers potentially vicariously liable for harassment of their staff by people they don’t employ. However, this has been repealed with effect from October 2013, and employers will no longer have the risk of being held responsible if an external third party harasses an employee. However, employers must continue to take 'all reasonable steps' to ensure that employees don’t suffer harassment at work; therefore it is recommended that your harassment policy still states that you show ‘zero tolerance’ towards such behaviour.